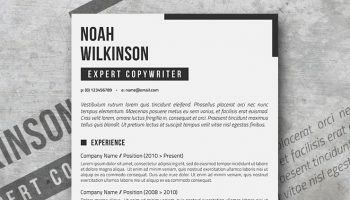 Willing to apply for a position in a conservative field such as banking, accounting, legal or such? 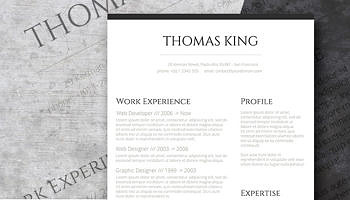 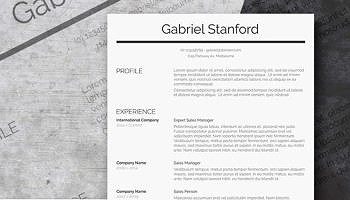 You definitely don’t want to use those fancy-looking resume templates here, You need a simple resume with no crazy design elements or fancy fonts. 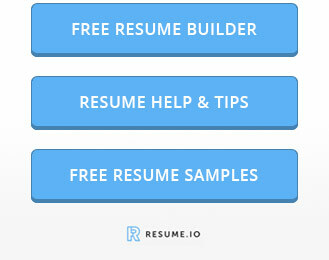 But it doesn’t mean that your resume should be boring. 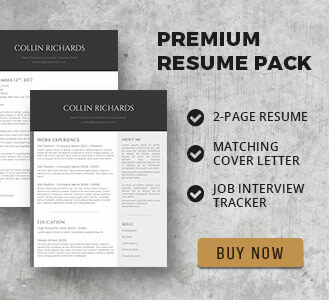 With The Conservative, you have the opportunity to highlight your career and education history in a clear and professional way. 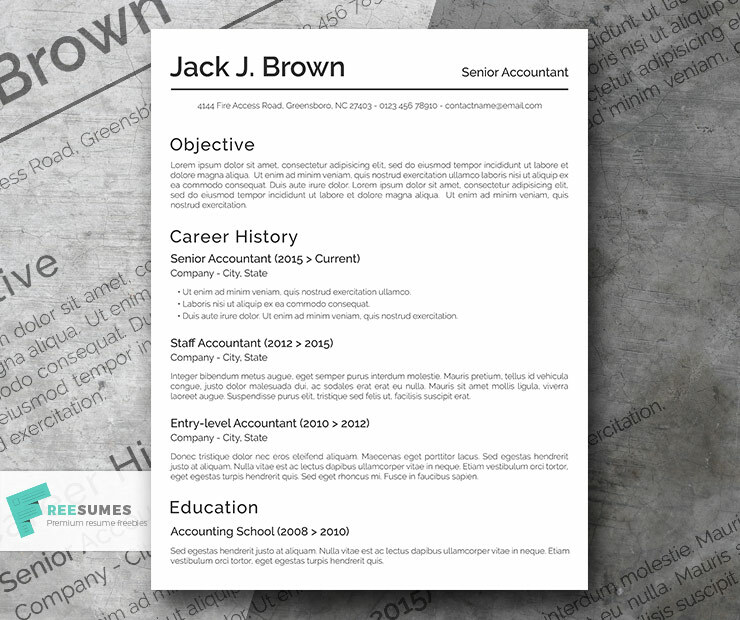 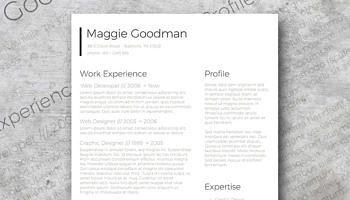 Add your objective or a summary section at the top and there you have it, a classic resume with an HR friendly layout. 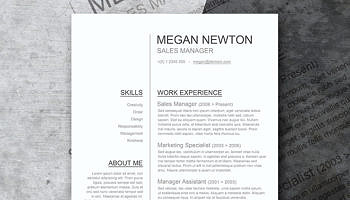 Oh, and it’s totally free for your personal use and easily customizable with MS Word.